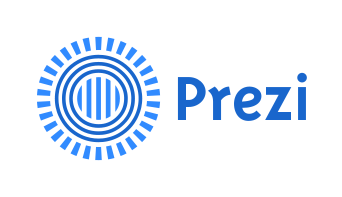 This page was designed with the educator and student in mind for resources, tools, and other motivating links to engage all stakeholders in the ever growing education field. 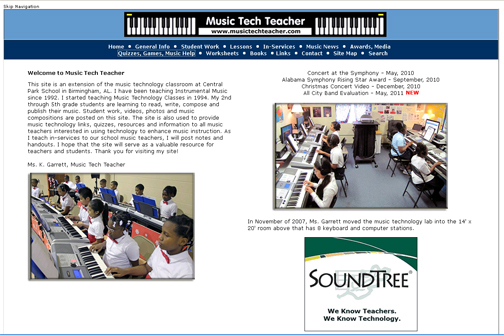 Website link to technology and web resources to engage students in the music classroom. 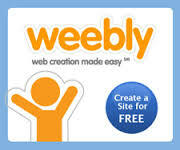 This is a link to a wikispace on tech tools for Music. 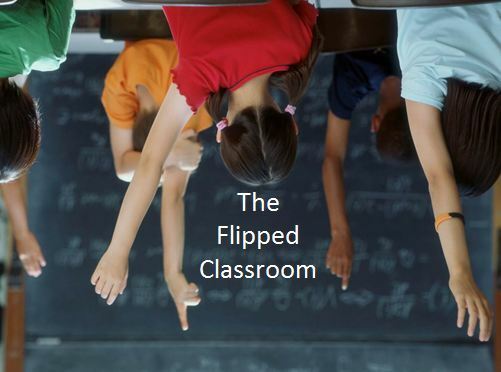 Chris Sepersky speaks; Is Music the Original Flipped Classroom?